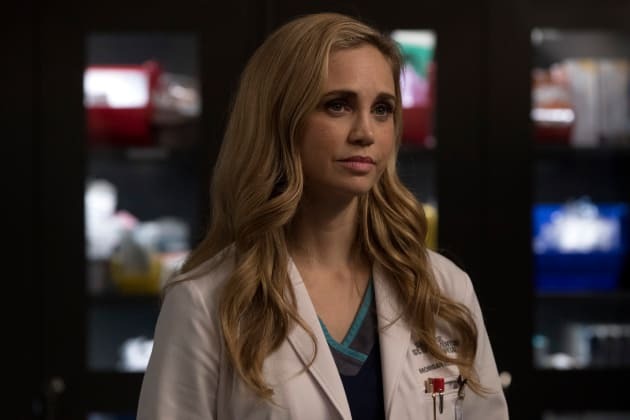 Dr. Morgan Reznick has been pulled into a conflicting battle between brothers over life and death. What side will she choose? 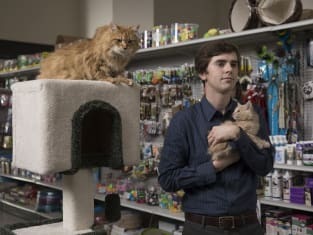 The Good Doctor Season 2 Episode 7: "Hubert"
Man: I'm not selling Santiago anything. Morgan: You're receiving money from a third party in exchange for your kidney. Shaun: He's receiving money from a third party for his business. So is his brother. Permalink: He's receiving money from a third party for his business. So is his brother. I love him enough to give him a kidney. He should love me enough to accept an offer that would improve my life, too. I mean, it's a much lower ask than a vital organ.